Dodge is cutting off one of the hands that has fed it well for the past quarter century. In an interview with Automotive News, Chrysler CEO Sergio Marchionne revealed that the Dodge Grand Caravan minivan will die in 2013 and be replaced by a crossover utility vehicle. The decision is part of a larger plan to eliminate duplication of vehicles among Chrysler’s four brands – Dodge, Chrysler, Jeep and Ram. 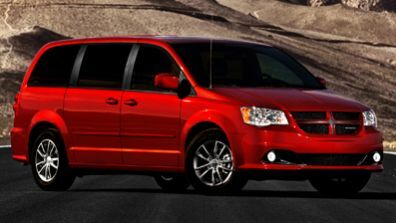 The Grand Caravan is currently the top-selling Dodge model.